The anti-slavery movement grew from the 1790s onwards and attracted thousands of women. 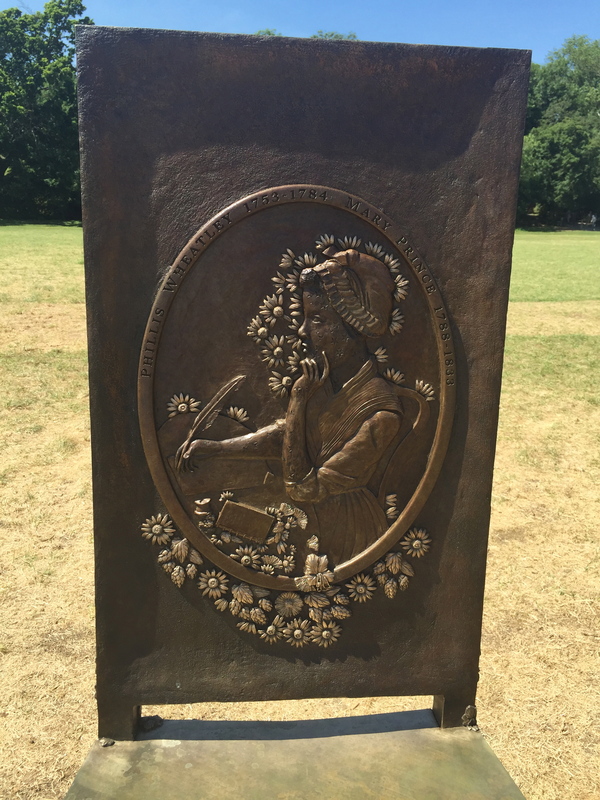 At a time when women had no official voice or political power, they boycotted slave grown sugar, canvassed door to door, presented petitions to parliament and even had a dedicated range of anti-slavery products. In 1792 the sugar boycott is estimated to have been supported by around 100,000 women. By 1833 the national women’s petition against slavery had more than 187,000 signatures. Today is the International Day for the Remembrance of the Slave Trade and its Abolition. 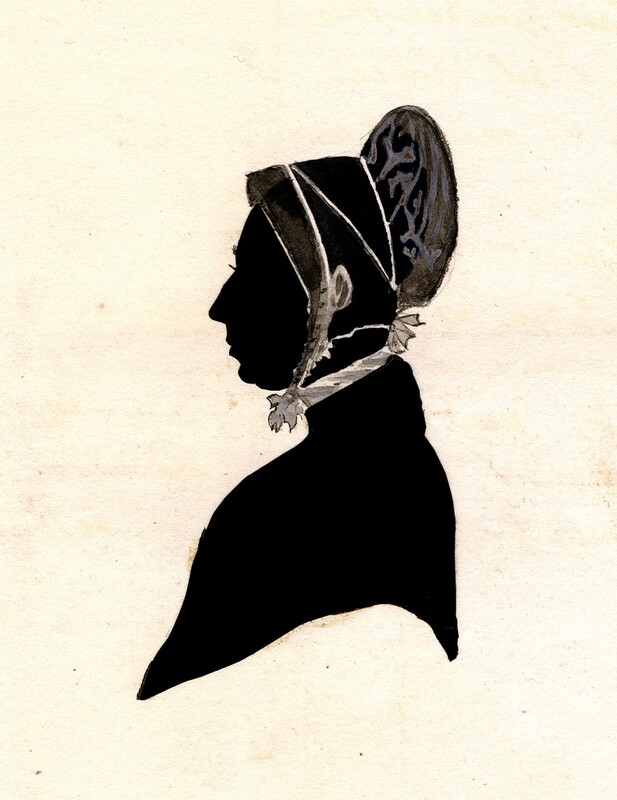 We’ve launched three podcasts on the pioneering women behind the anti-slavery movement, they were instrumental in the abolition of slavery, yet have largely been forgotten. In 1848 Ellen, an enslaved woman, took advantage of her pale skin and posed as a white male planter with her husband William as her personal servant. Their daring escape was widely publicised. In 1850 they travelled to Britain where abolitionists featured the couple in anti-slavery public lectures. In 1860 they published a written account, “Running a Thousand Miles for Freedom; Or, The Escape of William and Ellen Craft from Slavery”. A black American woman from a prosperous freed slave family. 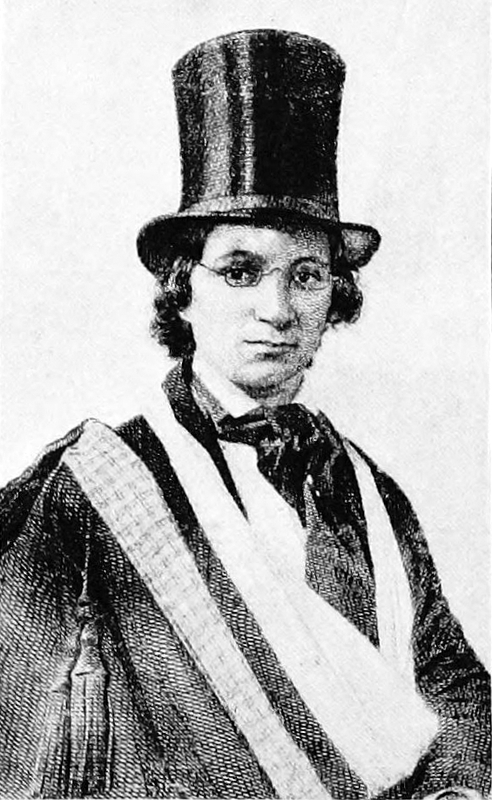 She was educated and travelled to Britain in 1858 to encourage support of the American anti-slavery campaign. 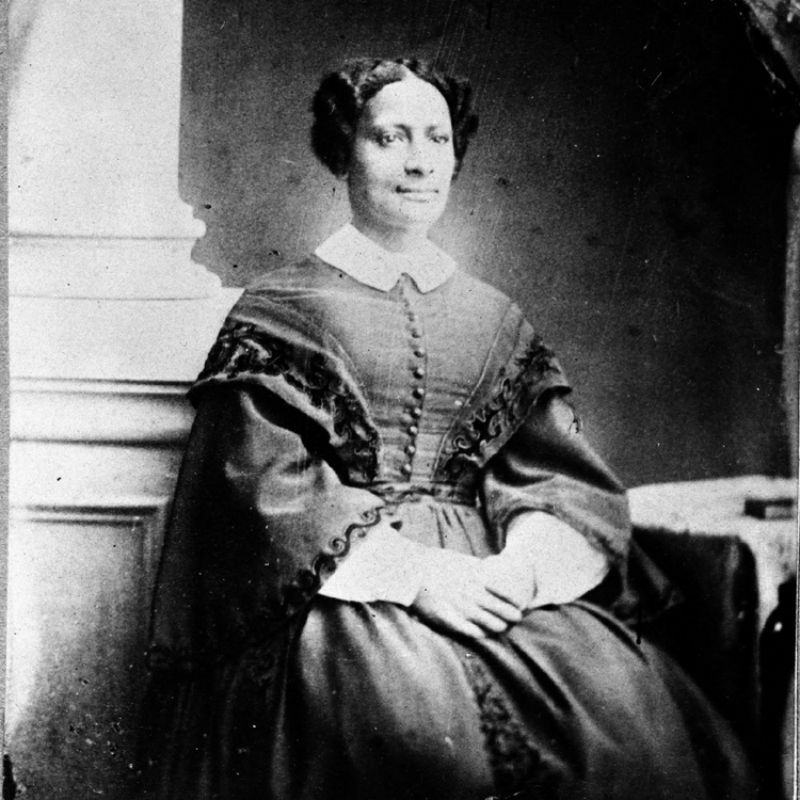 She was the first black American to lecture about this subject in the UK. What’s more she juggled a national lecture circuit with studies – she attended Bedford College for Ladies, the first place in Britain where women could gain a further education. A Quaker campaigner who argued for an immediate end to slavery, not a gradual one. In 1824 she anonymously published a pamphlet arguing for this, it sold in the thousands. The language was so forceful many assumed it was written by a man. It was not until 1831 that male abolitionists started to agree with this view. An enslaved woman who was brought to Britain by her owners in 1828. She escaped and made her way to the secretary of the national anti-slavery society. She presented her own petition to parliament, not only presenting her own case but that of countless women still enslaved. Her story was recorded in the book “The History of Mary Prince” yet after 1833, her fate is unknown. A major activist in the national women’s anti-slavery campaign, she was the daughter of Sir Thomas Fowell Buxton, one of the founders of the male only Anti-Slavery Society. As a teenager she gathered petitions on his behalf and evidence to go into his parliamentary speeches. If she wanted to watch the debates in parliament, she had to do so via a ventilation shaft in the ceiling, the only place women were allowed. 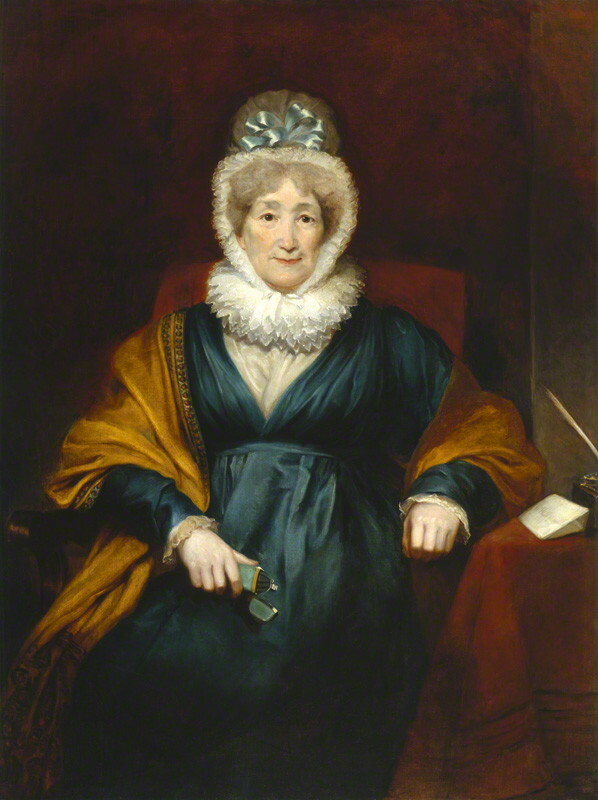 In 1832 she became the co-secretary of the London Female Anti-Slavery Society. Find out more by listening to our three podcasts, Women and Slavery, researched and produced by Nicola Raimes for Historic England. Nicola is completing an MA in Public History with a particular interest in the history of slavery and abolition. Very interesting. I think Westerners should feel proud of the part they played in ending slavery in certain countries. Slavery has existed and still exists in many parts of the world but we often only hear about how bad our forefathers (and mothers) were. Many men died in America fighting what was a battle over the spread of slavery. Some people like to say it was just about states rights but that is a simplified and untrue version of history. From the founding of the US until the Civil War the government endlessly fought over the spread of slavery. It’s in the government documents and the newspapers of the time period for anyone to see.